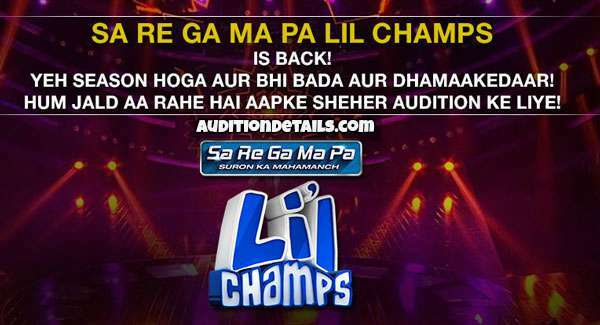 India has a craze for singing reality shows and if an adorable child is singing, the song always gets extra importance. 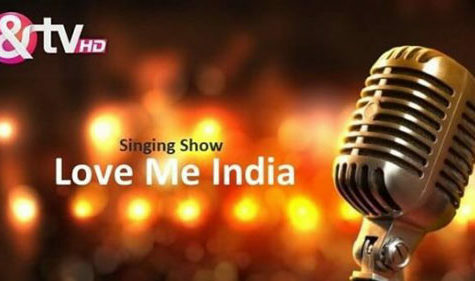 Keeping that in mind & TV brings one of the most glamorous singing reality shows for kids, Love me India. The first season of the show started on the 22nd of September and is running in full flow gaining great TRP. The hosts for the season are Meiyang Chang and Sunanda Wong. 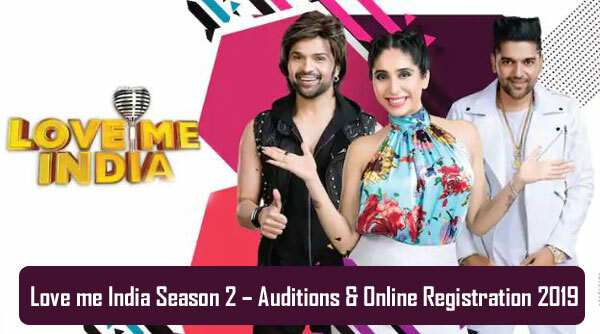 The judges are Himesh Reshammiya, Guru Randhawa, and Neha Bhasin. They will be seen again in the season 2 of the show according to some sources. Other than them, there are four mentors helping the contestants. This season, the mentors are Abhijeet Sawant, Bhoomi Trivedi, Anusha Mani, and Navraj Hans. They will mentor the students from different zones. With the tremendous popularity of the season, we are pretty sure that the second season of the show will start soon after the end of the first season. People who missed the audition of the first season will be eager to compete in the second season. For them, the details are mentioned below. For registering to the show, you have to visit https://andtv.zee5.com/register/. For entering the show, the participant must not contact any third party. If any such thing is found, the contestant will be eliminated instantly. For any more information on the show, stay connected to our website. For any query or complaint, you can use our comments section. We would like to hear out your thoughts and act accordingly. Hii l love me india.sir i am also sing nd song.